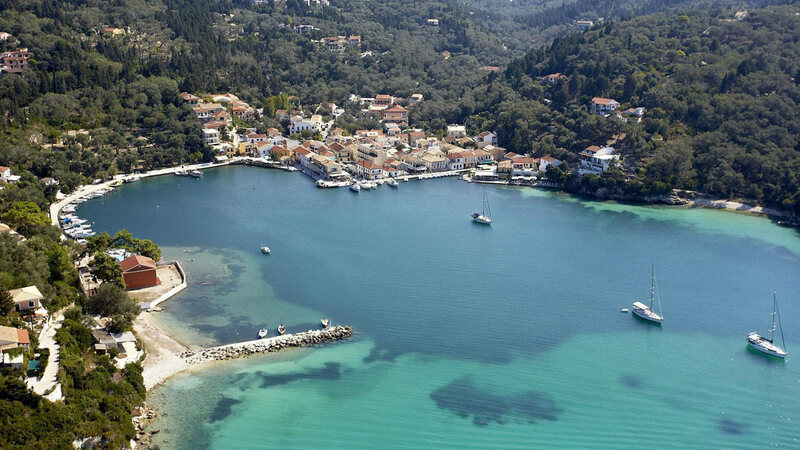 Lakka is one of the three main villages of Paxos island. 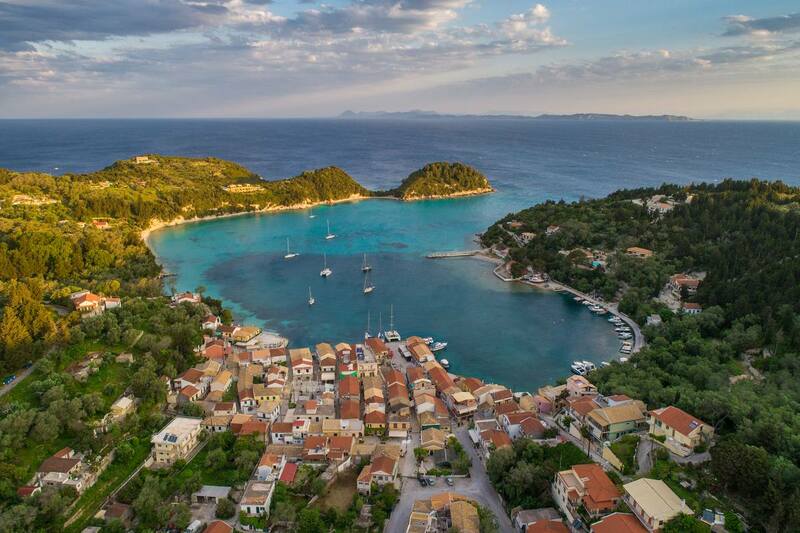 It is located 7km north of Gaios, which is the capital of the island. 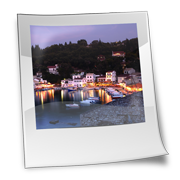 Lakka is situated between two beaches that create a natural circular bay. 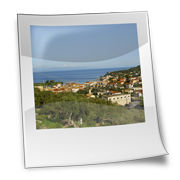 The village is surrounded by green hills that create a picturesque and charming landscape. 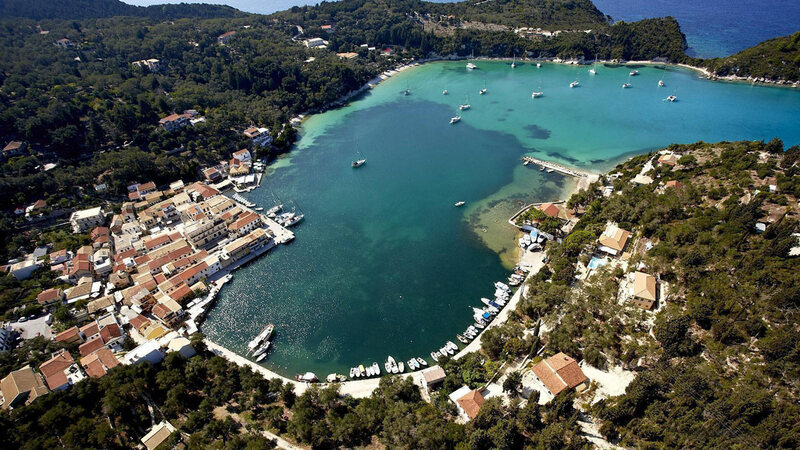 Lakka is a safe harbour, which is chosen by many vessels to lay anchor in , especially during the summer months. 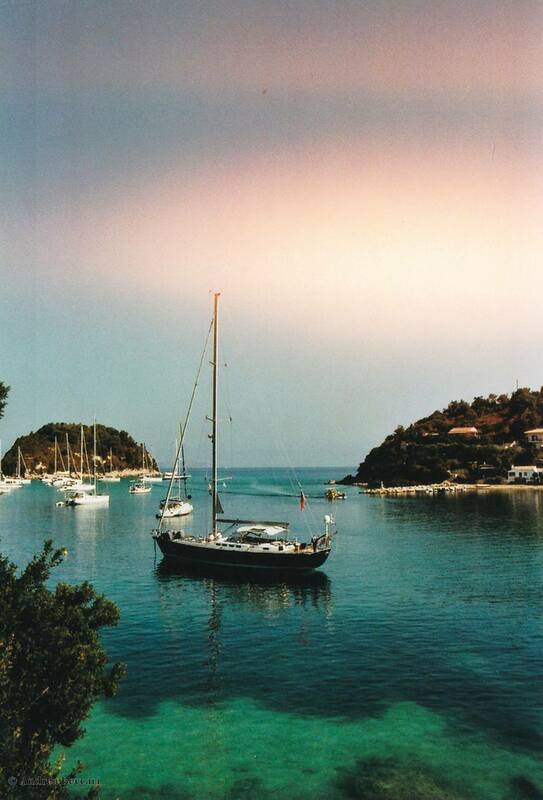 Lakka is accessible by many means of transport, by sea or land, as you can also use the regular bus routes, which run daily from Gaios going around the island and reaching the village of Lakka. 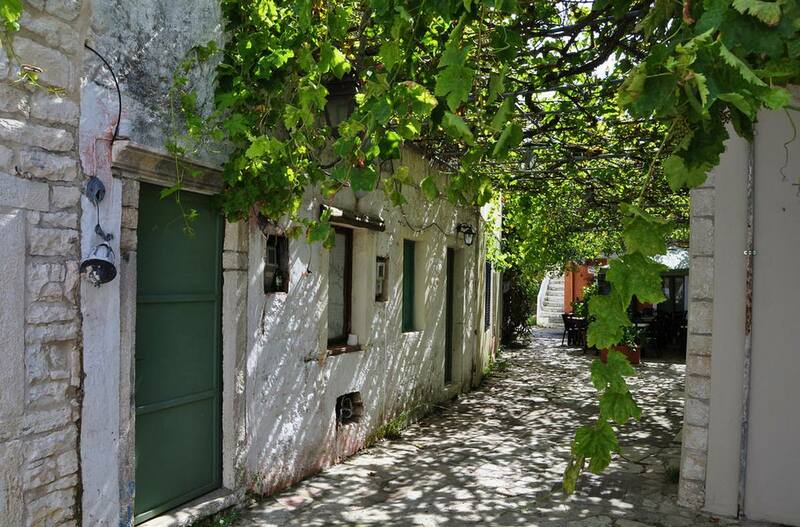 Concerning accommodation, guests can choose between quiet rooms and villas that are scattered inside and outside the village. 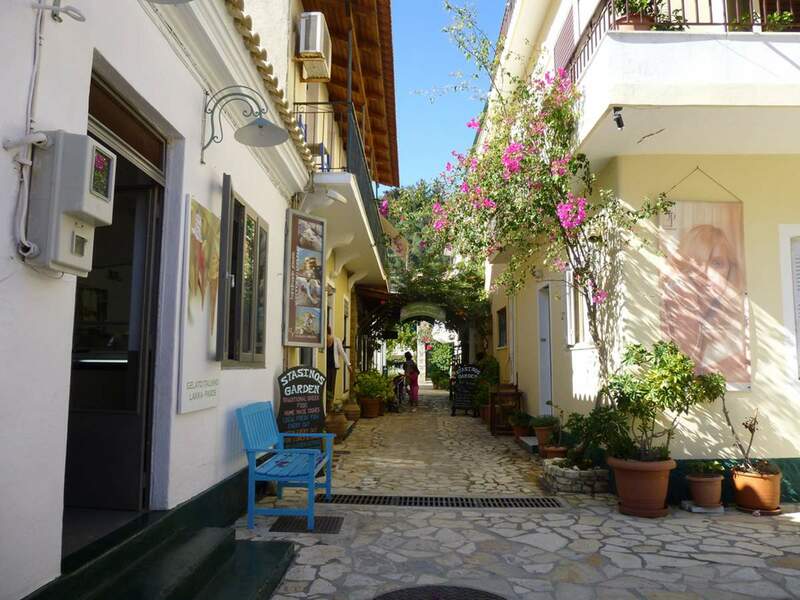 The restaurants located on this site are also very distinctive since their cuisine mixes the Greek tradition with the Italian influence and the modern way of cooking. The area near the port, obviously, attracts big tourist crowds during summer, however, the area still offers a very tranquil landscape and amazing scenery. 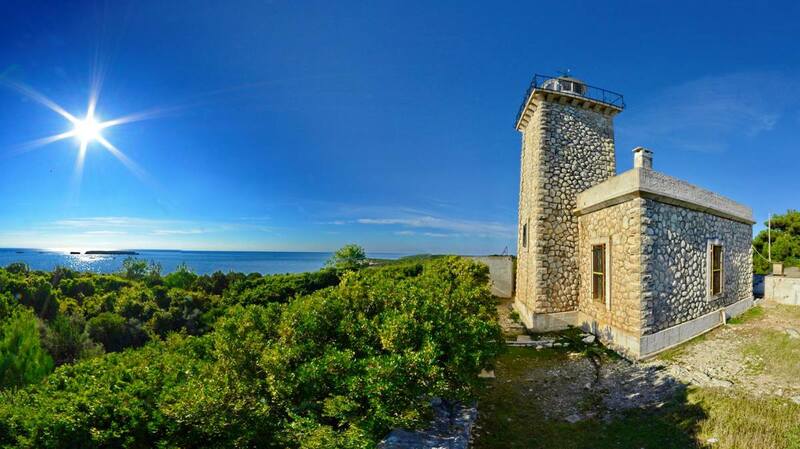 Even if you do not choose Lakka for your residence on the island, it is definitely worth a visit.